What do you think? I know the quote is really tiny. If the print quality is good enough it SHOULD still be readable, though. Also, I can't decide which business card holder to get. What say you? So cute! The "Looking for a good book?" text on the back strikes me as odd somehow, though. I think it's technically grammatically correct, but it SOUNDS funny. I'm an argyle person, but the paisley would work better with your cards. 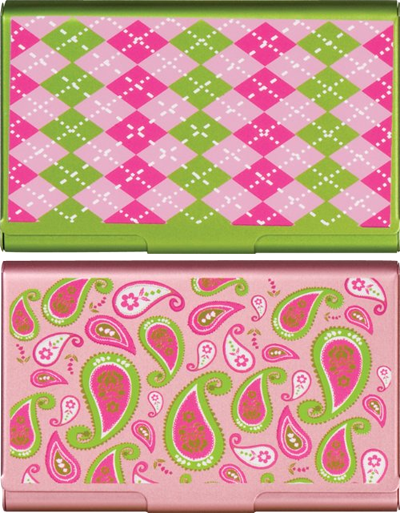 Personally, I like the paisley...the argyle hurts my eyes. I like the second one (paisley) best, but they're both very cute! I love the business cards. They are very eye catching and cute. 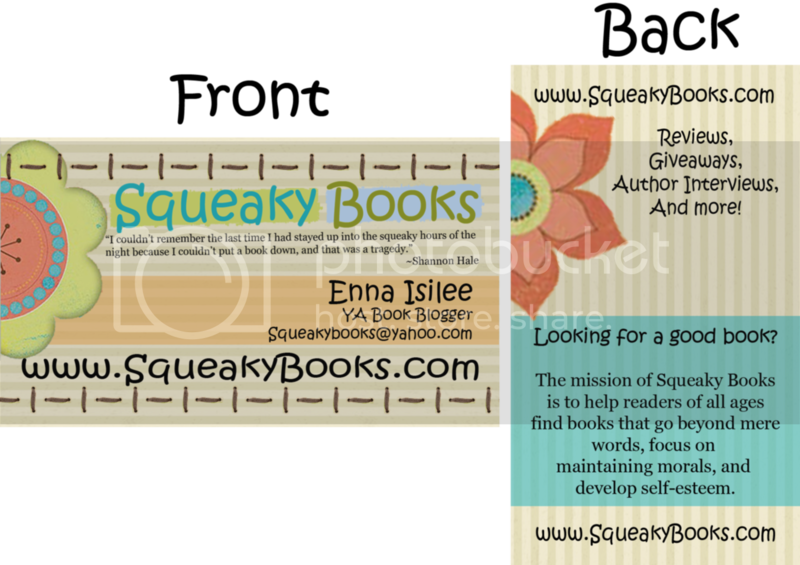 Love your business card! And I like the paisley.